Morelite® S.r.l. arises from creativity and love for evolution. 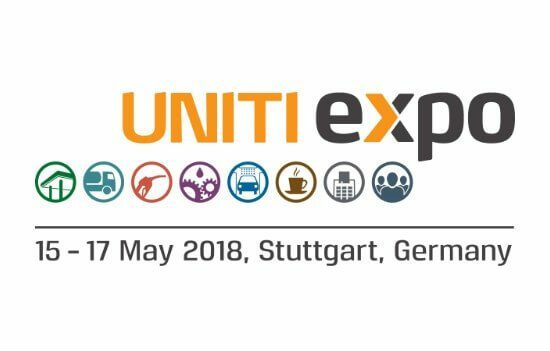 Founded and led by men with tens of years of experience regarding automatic car wash machines, Morelite S.p.A. has rapidly imposed on European market, with new generation products protected by international patents. A young and enthusiast team, helped by unique industrial machines designed for automation of particular working processes, assembles brushes projected by one of the best designer in the world. Morelite has been designed to work on any machine: electromechanical, electropneumatic or electronic. And thanks to the value of its technological content, Morelite keeps the original gear motors, a real incentive to spare. Operator experts command unique machines in the world, with quality assurance in delivery, which only advanced electronics can afford. A daily lorry service guarantees two daily catches for any destination, land, sea or area. Well-coordinated human resources ensure a precious degree of flexibility. Thanks to advanced programs, even sudden orders are incorporated into the everyday routine without any difficulty, for the pleasure of our customers. 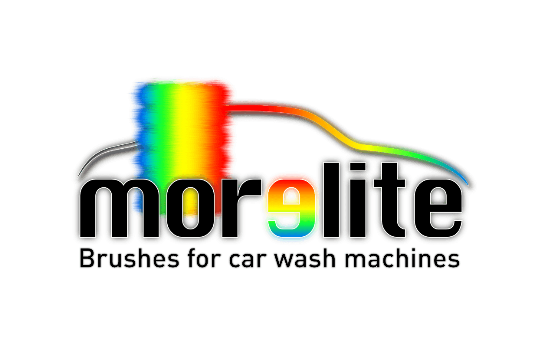 Founded and led by men with tens of years of experience regarding automatic car wash machines, Morelite S.p.A. has rapidly imposed on European market, with new generation products protected by international patents.